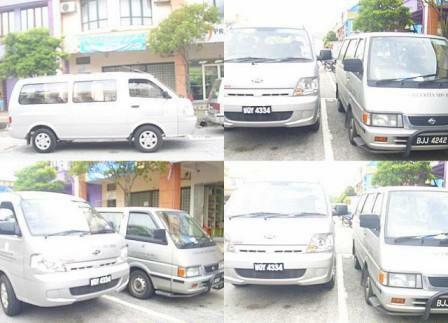 Armed static guarding, unarmed static guarding, body guarding services and security patrol services. Money transfer with armoured vehicle supported by Armed Officers are also available. Money or valuable items transfer security after the office hour or at any needed time are also available. Security guarding services at the payroll payment counters are also available. Security Guarding Consultation Survey services are also available.Customers will be given consultation on how to execute a security guarding system in any place or buildings relevant to the needs of each customer. 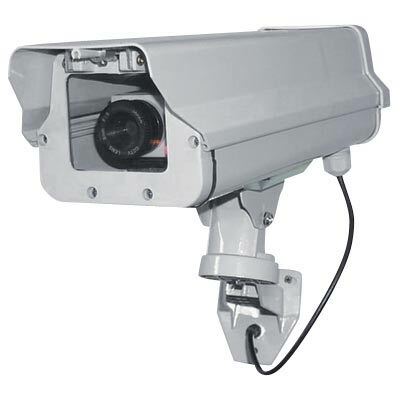 The company is also a supplier for security equipment . Surveillance, pilferage, theft, misaparopriations and undercover operations. 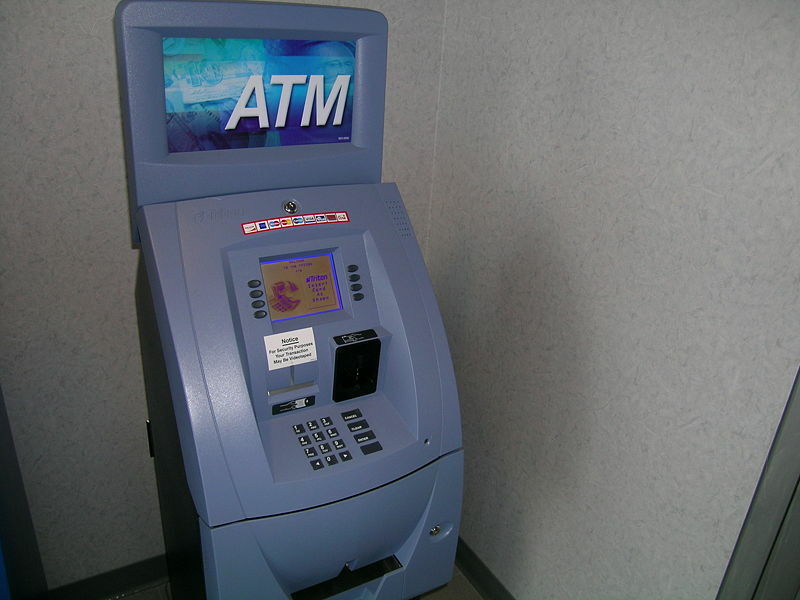 The company also offers services to supply ATM machine upgrade the machine as well as maintain the machine.